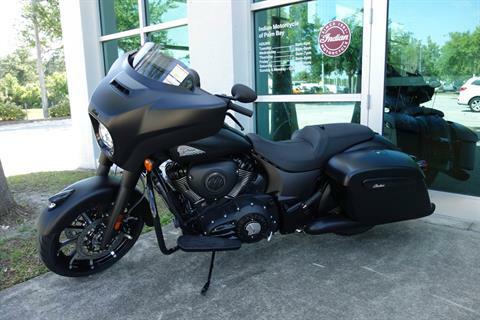 RIDE FREE UNTIL 2020!! 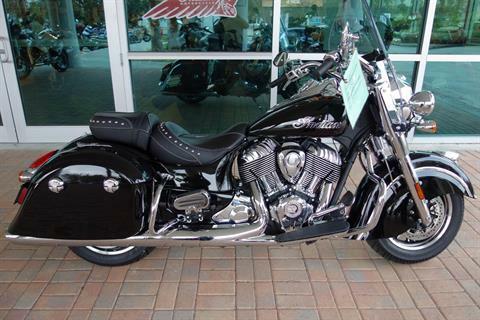 ASK US HOW!!!! 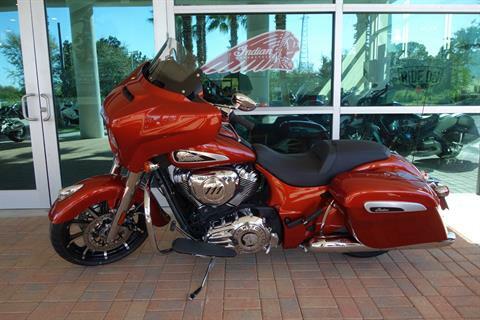 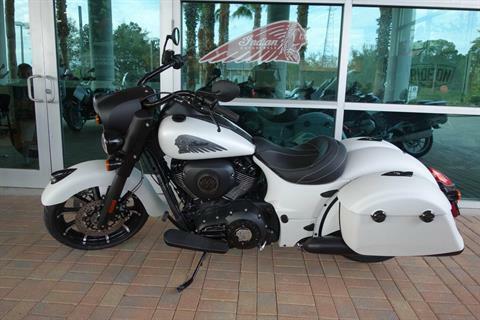 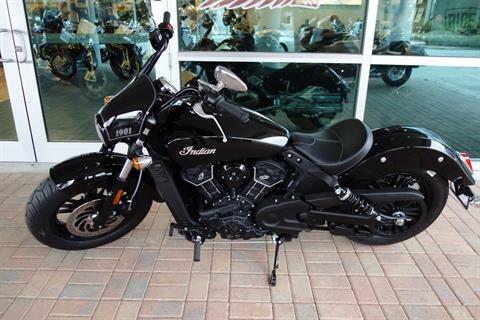 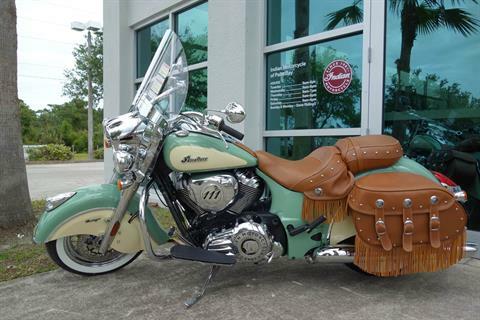 We are a Florida dealership for all things Indian Motorcycle. 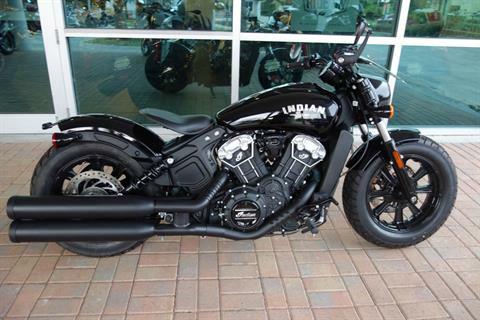 Shop our large in-store inventories of new Indian Motorcycles for sale and used motorcycles for sale. 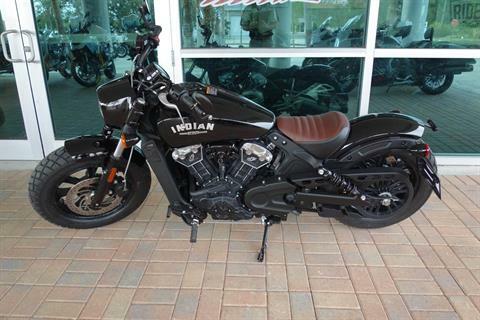 We can order you even more Indian Motorcycle models with great savings and financing offers through the latest Indian Motorcycle promotions. 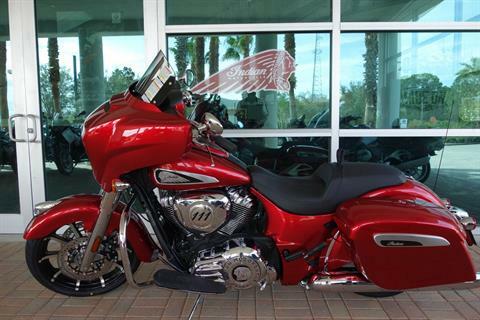 If your bike needs maintenance or repairs, trust our certified service, and visit us for parts and accessories to keep your motorcycle in top shape. 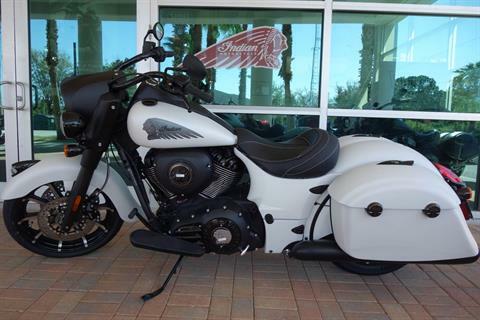 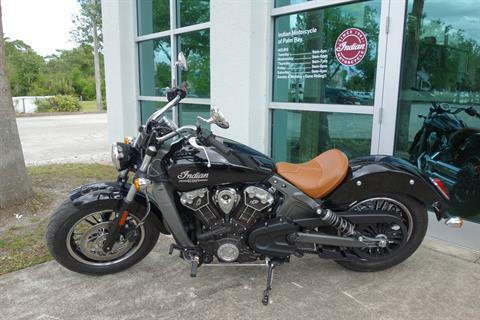 Indian Motorcycle of Palm Bay is located in Palm Bay, Florida, near Melbourne and the Space Coast. 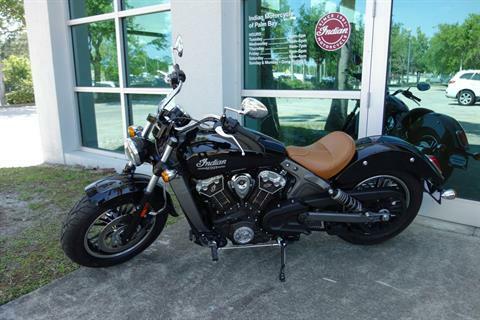 Visit or contact us today for the best sales, service, parts, and financing for Indian Motorcycles. 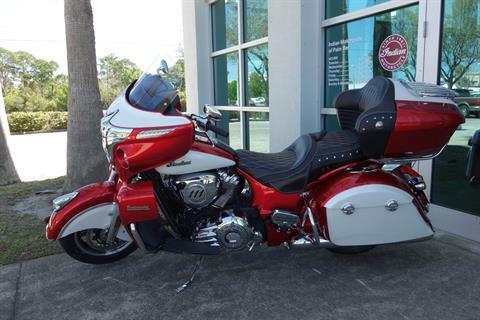 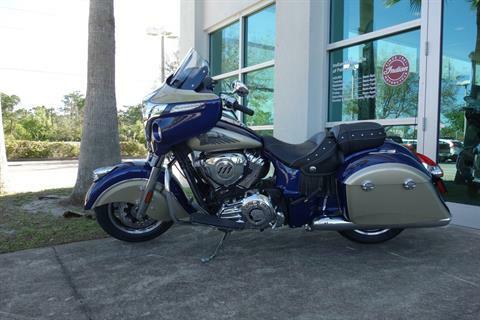 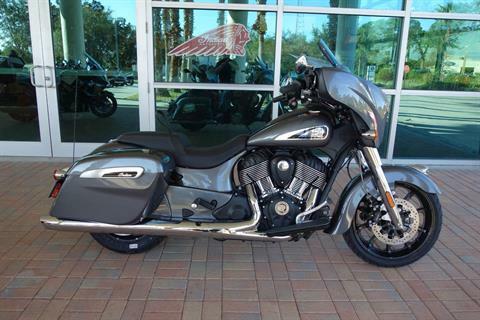 Whether you’re shopping for a Chief, Chieftain, Springfield, FTR, Scout, Roadmaster or another model, Indian Motorcycle of Palm Bay is your dealer in Central Florida and the rest of the Sunshine State.